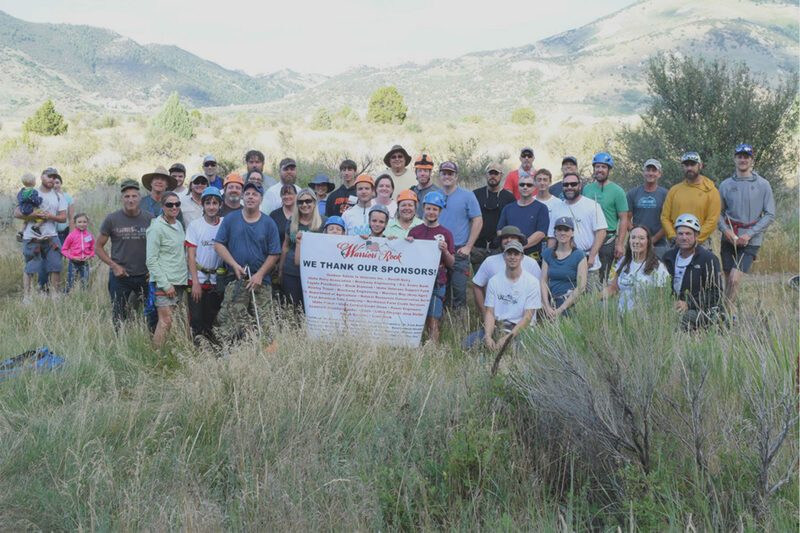 Warrior’s Rock is a nonprofit organization, founded in 2013, that facilitates an annual climbing event for Veterans and their families at Castle Rock State Park in Almo, ID. 20-25 Veterans and family members are picked for the event. The Veterans are sponsored by community businesses in Boise and Twin Falls, Idaho to show their appreciation for the contribution that the Veterans have made to all of us. The only requirement for the Veterans to participate in the event is that they have served in the United States Armed Forces.